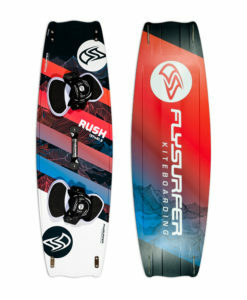 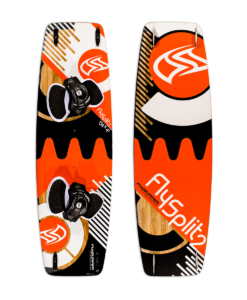 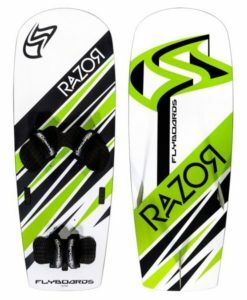 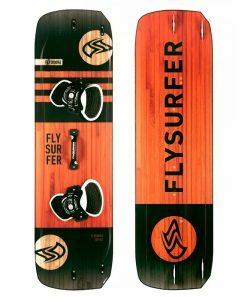 FlyBoards is a board brand created by FlySurfer. 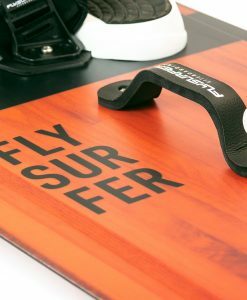 The range of boards is small but contains something to suit most riders. 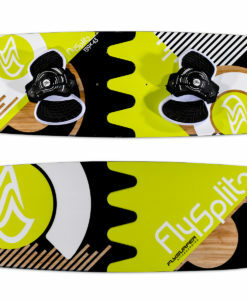 The focus is on creating a comfortable, yet high performance and high quality product. 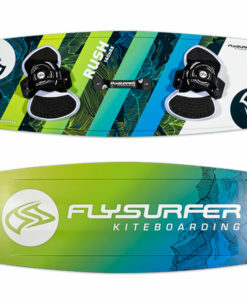 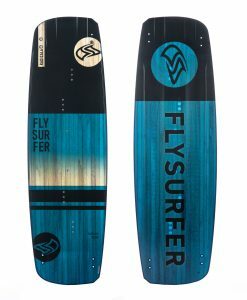 As with other FlySurfer products – innovation is a big part of the design process. 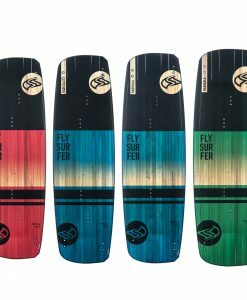 A numbered system instead of a year based naming convention means boards are only updated when real progression has been made, as opposed to just a graphic change.